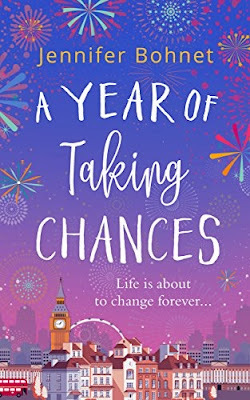 My review today is for A Year of Taking Chances, the brand-new release from Jennifer Bohnet. This book is a lovely read, following a year with two best friends Tina and Jodie. Both were determined to change their lives, however a year on from a New Year’s Eve promise to do so, only things for Jodie have changed. 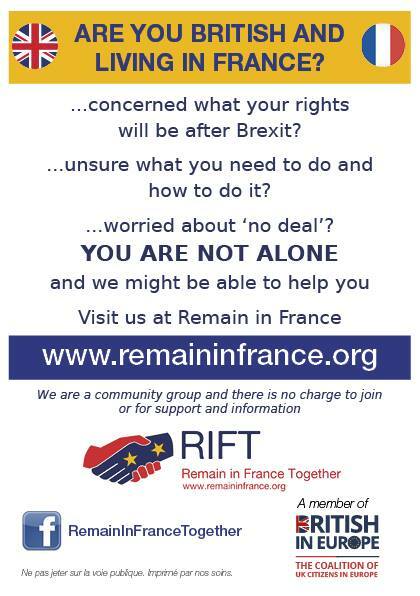 With Jodie now living in Provence with her new husband, Tina finds herself in London, without her best friend and flat mate at her side, single, unhappy with her new work colleague and still wondering if she is brave enough to take the first step to make the changes she knows she needs to make. First up for Tina is to leave her job and set up her own literary agency. It won’t be easy, but it won’t be impossible either and she soon finds that one change seems to lead to another. A new flat mate, Maisie, enters her life and then through work, Luc arrives. Maisie turned out to be one of my favourite characters, fun, bubbly and determined, however Luc added a real sense of mystery to the book, and as the next big thing in the literary world, hopefully the answer to more than one of Tina’s dreams. 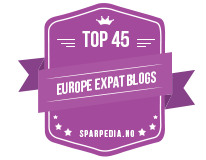 I enjoyed following Jodie as she settled into her new life in the south of France. To begin with it wasn’t easy, arriving in a French village with little spoken French and a husband often shut away in his study, however with a little bit of chance taking, along with a family mystery to solve and a house move to manage, very soon she begins to create her own future in France, with lots to look forward to. This book has some great characters, all different, but all worked well together and whose stories of taking chances are nicely woven into the main plot. Sometimes all we need is a little help in getting started and the faith to put our trust in others, despite the uncertainties of the outcome. 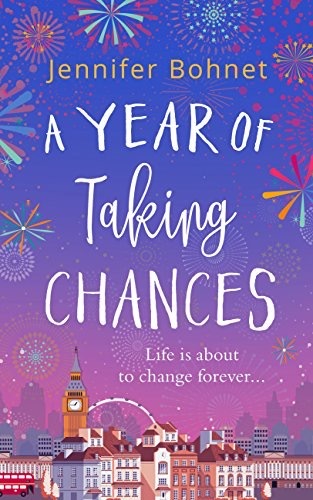 A Year of Taking Chances is out now in ebook format and will be a perfect holiday read for 2018. A link to Amazon can be found below. I’m also delighted that Jennifer will be joining me on the blog on Sunday, when she will be sharing a Sunday in Brittany with us as part of my #LazySundayinFrance feature.